JACQ is an innovative software startup founded by SAP Alumni Jacqueline Yildirim and closes an important white space in footwear eCommerce. The solution is powered by SAP Hana, based on the SAP Cloud Platform and uses latest smartphone technologies, matching customer feets with the perfect shoe. 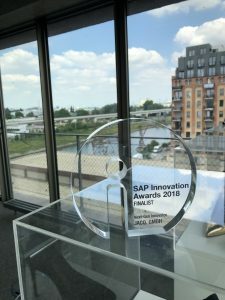 JACQ is a member of the SAP Startup Focus program. 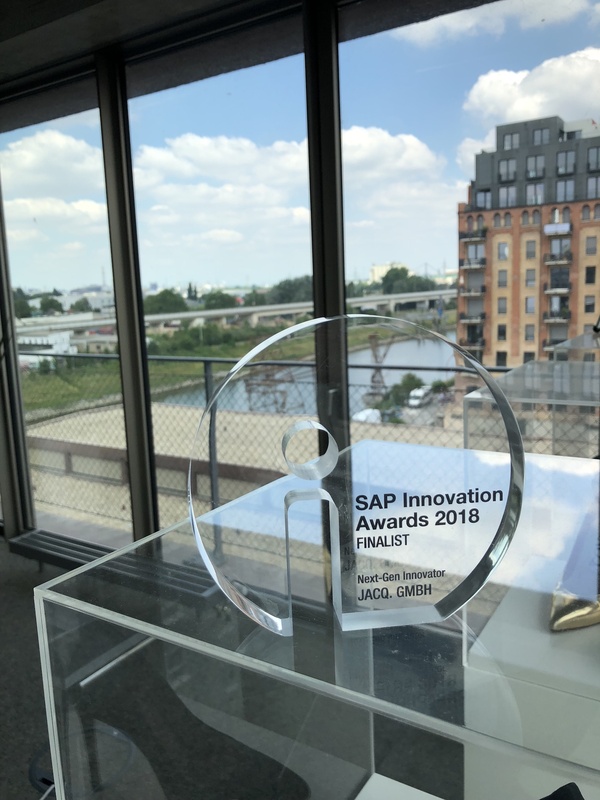 Synomic supports JAQC in startup and SAP Ecosystem matters.